After hundreds of requests over the years, the big moment has arrived. 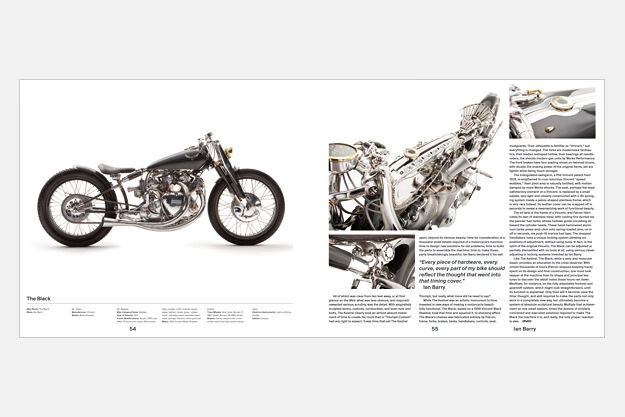 Today we’re launching the ‘Bike EXIF motorcycle book’—the first book to showcase the custom motorcycle scene that we all know and love. 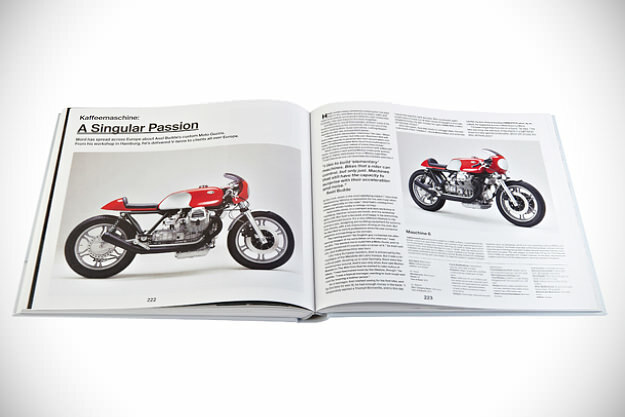 We’ve gathered a star line-up of writers: Paul d’Orléans (The Vintagent), David Edwards (former Cycle World editor) and the top UK journalist Gary Inman (founder of Sideburn magazine and a regular contributor to Bike). 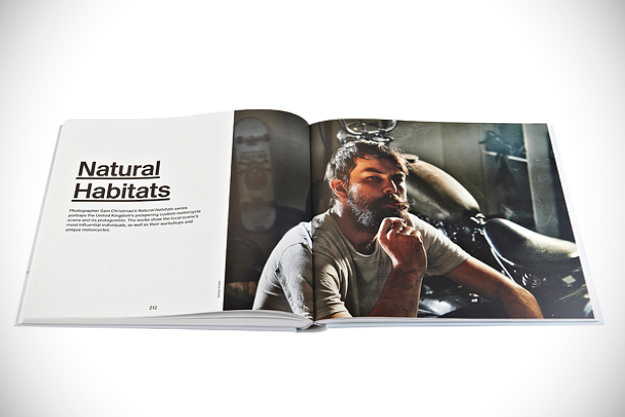 The roster of photographers includes Sam Christmas of Natural Habitats fame, Spanish gun-for-hire Kristina Fender, Dirk Behlau, Götz Göppert and Michael Lichter. Their work is showcased by spectacular design and production values—the skills that have made the publisher Gestalten famous across the book industry. When you order direct from the publisher, you’ll get a special luxury Collector’s Edition—complete with linen slipcase and an original embroidered patch designed by Corpses From Hell. Place your order now via Amazon. 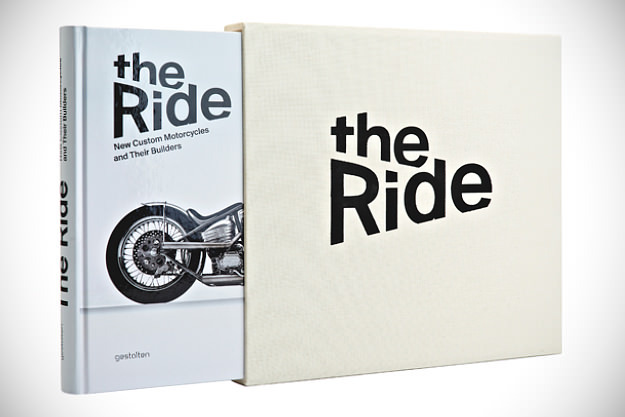 UPDATE: Our second motorcycle book is now out. More details about The Ride: 2nd Gear are here.